I recently watched the Nina Simone Documentary on Netflix and fell in love with her even more. Nina was arguably one of the most talented artists of her time (or any time for that matter). Her ability to perform with intensity and her classical training made for a dangerous combination. Even though she had her struggles as all people do, she still pressed through to become legendary! A few artists we love today have come together to honor her legacy with a tribute album! 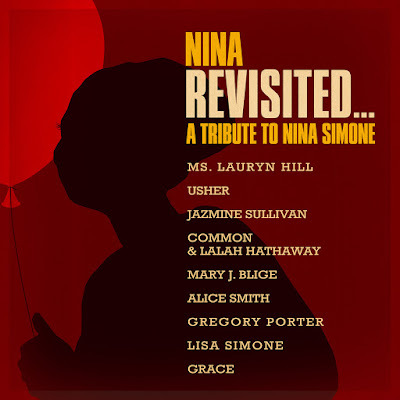 The album Nina Revisited… A Tribute To Nina Simone. features artists like Lauryn Hill, Jazmine Sullivan, Usher, Common, Lalah Hathaway, Alice Smith, Nina's daughter Lisa Simone, and more! This is awesome and so well worth the effort. May Ms. Simone's legacy live on!